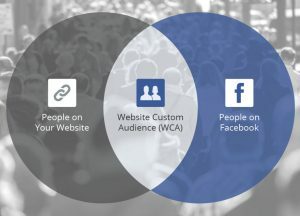 Is your car dealership looking for more efficient ways to increase your social media presence and follower count but having a difficult time coming up with compelling content to share on a regular basis? 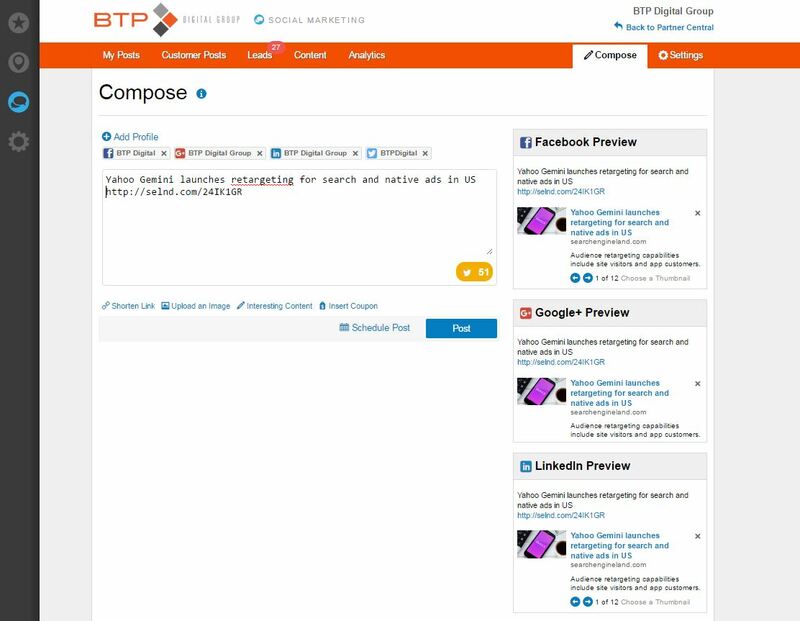 BTP Digital Group’s Social Marketing platform offers dealers a way to share various RSS feeds and articles from one easy to navigate dashboard. 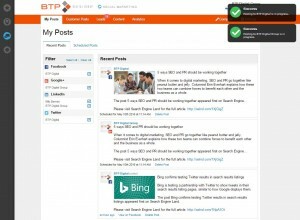 Using BTP’s Social Marketing RSS feed sharing feature, dealerships can now pick and choose what content feeds to share. By simply adding a site’s URL, you can now build your own channel list to pull and share from. 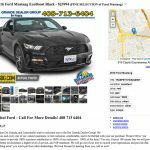 What makes this feature even more powerful is that you can manage and post to all of your dealership’s social media channels from the easy-to-use dashboard. Once you have collected and populated your RSS feed list with the appropriate content URLs, it is now time to pick and choose which articles you’d like to share. 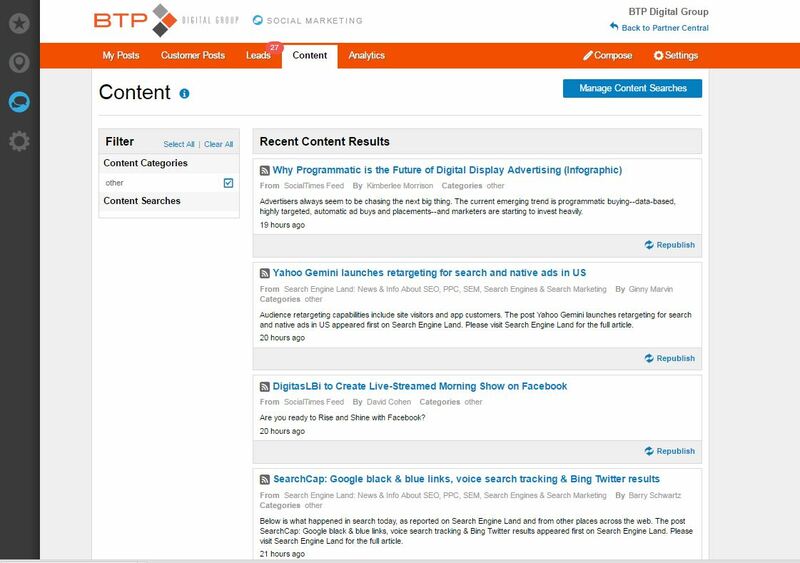 Inside your Social Marketing dashboard you can click on the Content tab found along the orange menu bar. Upon clicking it you will see a list titled Recent Content Results. Simply scroll down through the feed until you locate an article that you deem worthy of sharing to your dealership’s followers. Click the Republish link found below each article to share. Once you have clicked the Republish link you will find that a new window opens up. 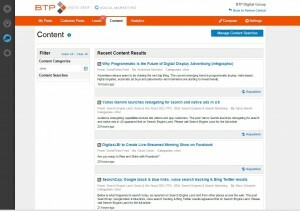 This new window will enable you to compose how your content sharing will look in your various social channels. This also allows you to add any personal touches that you would like to see in the post. Notice just below the Compose title you will see what social media accounts that you have linked for the post. Choose what social media channels you would like to share to and which ones you would like to omit. Along the right side you will also notice that a Facebook. Google+ and LinkedIn Preview Window has been enabled. 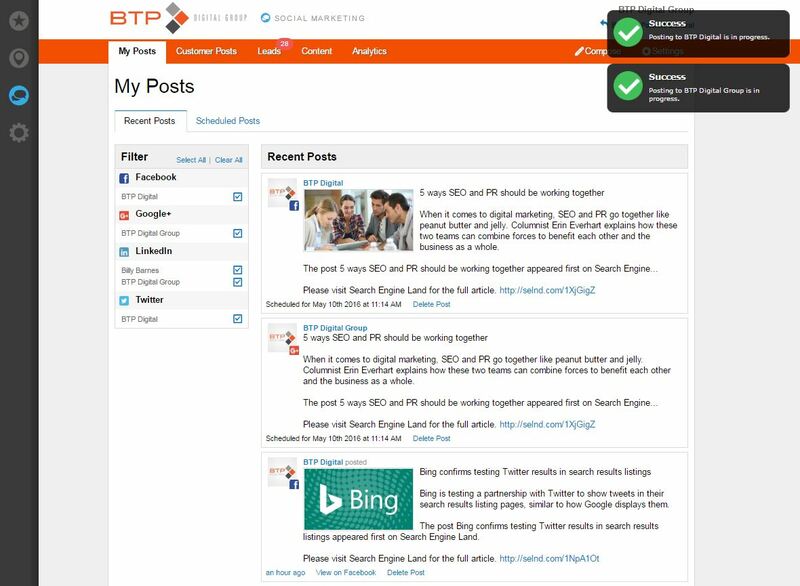 This allows your dealership to see just how each post will look in their native environments. Once everything is set and your post looks good to go, simply press the Post button and you will be directed to a new window within the dashboard. After you click the Post button a new screen will open up that shows all your Recent Posts to your dealership’s various social media channels. You will also notice that located on the top right corner of this window is a Confirmation mini window. This notifies you that your post has been shared successfully. 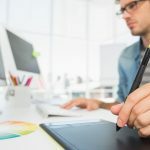 Now that your RSS posts are delivering rich content to your social followers, you will begin to notice user engagement on the rise. As social interactions begin to flow in, it is important to maintain a social presence by engaging with your followers. This will not only help build better brand awareness for your dealership but will also let your followers know that you are active. Do you still have questions on how the Social Marketing RSS feed can help build your social media follower base? 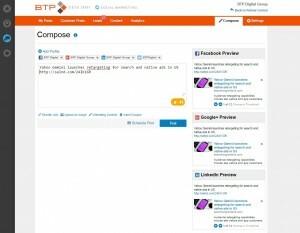 BTP Digital Group’s team of consultants are here to help. Give us a call today 408-335-0065 or visit us here.